We wanted to develop a series of apps that help children learn to read, so this third app helps children master the ending letter sounds. In this fun educational app, the child matches the pictures to the ending sound letter(s) shown in the middle. The child can tap any picture to hear the pictures name. The first five levels provide letter(s) sounds to help the child associate what the ending sound match might be. Levels 6-15 do not have letter(s) sounds so the child is challenged to develop more skills to build reading strategies. This app is the third in a series to help children build developmental reading skills as well as strategies. These skills and strategies are drawn from the Reading Recovery program and Silvana’s 25 years of experience in working with young school age children. The next recommended apps “Ending Sound Sorts” is “Rhyme Sorts”, then “Word Family Sorts”. Coming soon will be “CVC Sorts 1 and CVC Sorts 2” in May, 2013. Ending Sound Sorts HD for iPad builds reading skills needed for developmental reading, especially for mastering ending sounds. In this fun educational app, the child matches the pictures to the ending sound letter(s) shown in the middle. The child can tap any picture to hear the pictures name. 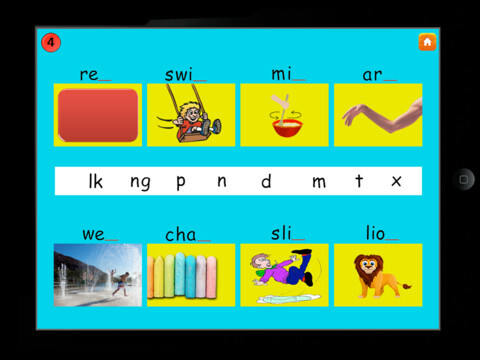 The first five levels provide letter(s) sounds to help the child associate what the ending sound match might be. Levels 6-15 do not have letter(s) sounds so the child is challenged to develop more skills to build reading strategies. 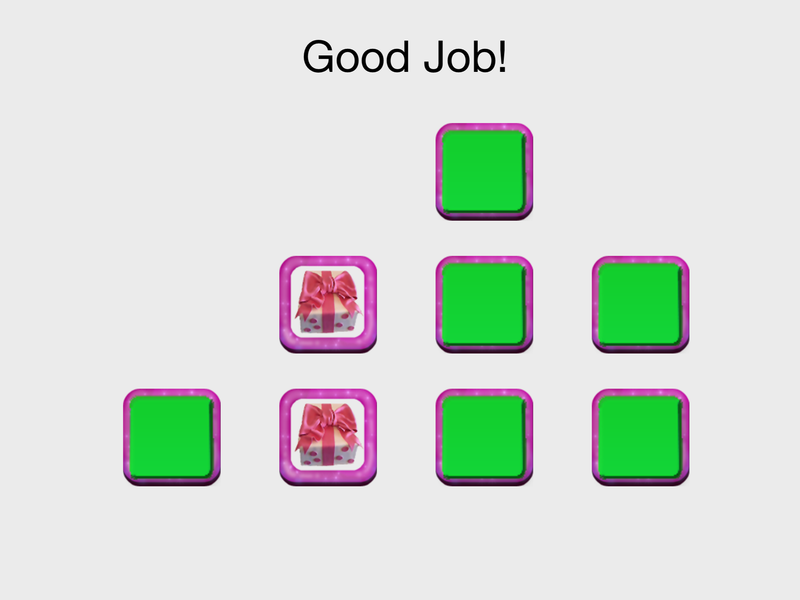 A fun match game is provided at the completion of all levels. * Developed by a kindergarten teacher and Reading Recovery Specialist from Australia. * Easy to learn educational app for children ages 3-6. * Helps children build developmental reading skill strategy. * Child needs to master beginning letter sounds using “Sound Sorts” app. * Use this app in addition to, or after mastery of “Sound Sort Blends HD”. * Child gains confidence in recognizing and applying ending sounds. * All game play levels are saved so child can easily resume play. * Create up to ten user names in menu; a great tool for teachers. * App only for iPad, because of larger screen. 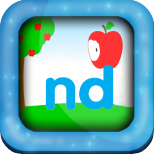 * Independent fun educational app for kids to learn reading skills!